If you're just scrolling through life you're missing A LOT! Who cares what your "friends" are up to when there are so many new things going on in the world?! 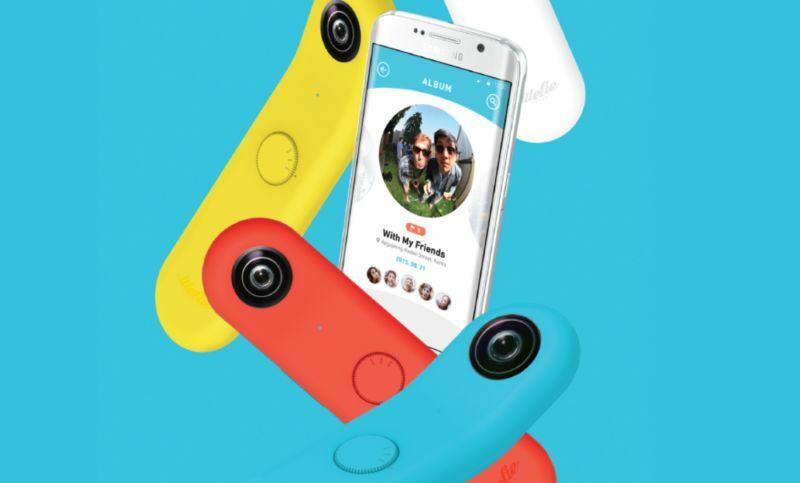 Like the Wefie... a new 360 degree camera for selfies... Never heard of it? Well it's been around since 2015. Ooor trying to market your brand or ... whatever you have going on? Then travel and stay at hostels... 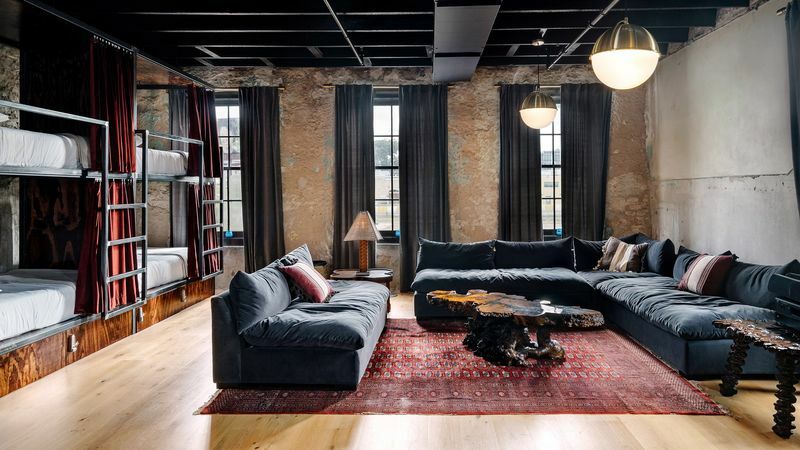 Yes, I said hostels, but what I meant was a high design hostel like this one right here in Austin, Texas. Photo linked to ... you guessed it! Also the bathroom selfie is back! And your firey bathroom selfie will be amazing! IF, you do it the right way. Plus, would you eat something called "Uglies?" ... They've been out since January 2017. Well if you love potato chips, you could be into Uglies. They're made from rejected potatoes, but how bad could that be?! So, scroll away but remember that, "life moves, pretty fast... if you don't stop to look around once in awhile, you could miss it." F. Beuller.